The Cleanairbus Transit Page experience is about to change. Experience the new CTP. 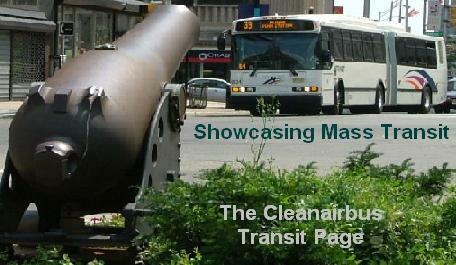 In the next 30 seconds, you will be transferred to the NEW Cleanairbus Transit Page...UPDATED AND REFRESHED!